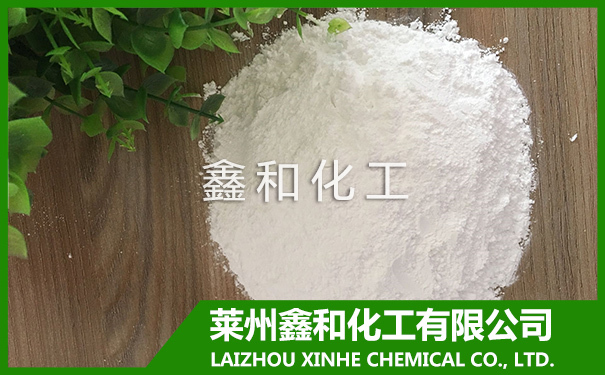 How to make anhydrous Magnesium Sulfate - LAIZHOU XINHE CHEMICAL CO.,LTD. Magnesium Sulfate is a white powder, mainly used in the pharmaceutical industry and printing and dyeing industry, as well as gymnastics, weight lifting athletes in the hands of non slip". 1, Magnesium Sulfate can be prepared by hot melt. By means of this method, first of all to the magnesium sulfate mother liquor into the infusion device, here to note that the concentration of magnesium sulphate liquor 30g/100 ml, then mixed salt solution was added to the extract and the two solution volume than 2:1, which must pay attention to the mixed salt solution with less than 30% MgSO4 and below 35% sodium chloride. The above two kinds of solution should be placed at 45 DEG C temperature for 4 hours and four hours after the NaCl to remove the supernatant to in about 5 DEG C for cooling and crystallization, then the magnesium sulfate is obtained after washing, filtration and drying. At the end of the dry anhydrous magnesium sulfate. 2, recrystallization method. Using this method to put a certain amount of industrial magnesium sulfate into the dissolving tank, into the water, placed about two hours, will precipitate heavy metal sulfate filtration removed filtrate after concentration and cooling crystallization, centrifugal separation, then the above the magnesium sulfate into the container for dewatering and drying is the anhydrous magnesium sulfate. 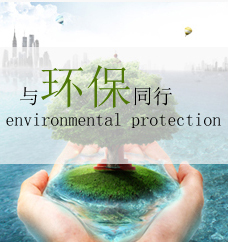 Above is Magnesium Sulfate's information, hoping to give you some help, because Magnesium Sulfate water faster, and for the neutral compounds, all kinds of organic matter can not afford the chemical reaction, it is used as a desiccant.